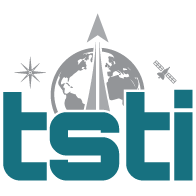 Human Spaceflight: Mission Analysis and Design | TSTI | Teaching Science and Technology, Inc. Designed for those who manage, design, or operate systems for human spaceflight. 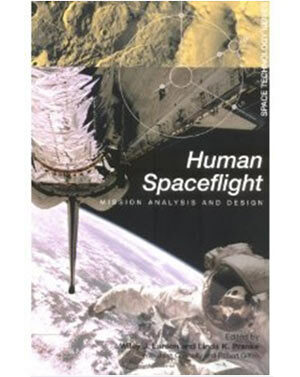 Provides end-to-end coverage of designing human space systems for Earth, Moon and Mars.